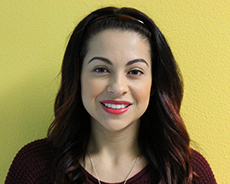 Julia graduated from San Jose State University in 2013 with a Bachelor’s degree in Business Administration. Julia enjoys assisting students overcome their learning obstacles and achieve their academic goals. On her free time she also enjoys dancing, traveling and spending time with her family.